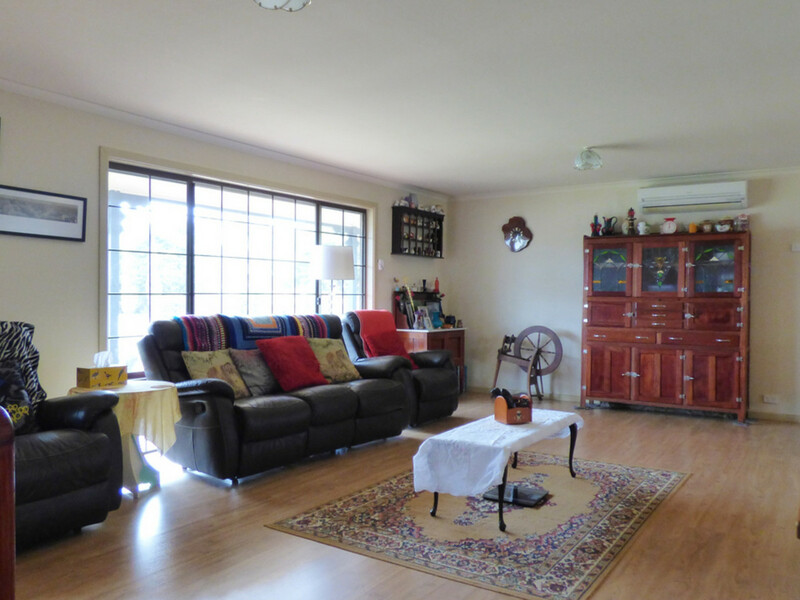 Looking for the perfect spot to relax – you will fall in love with this space to call your own. 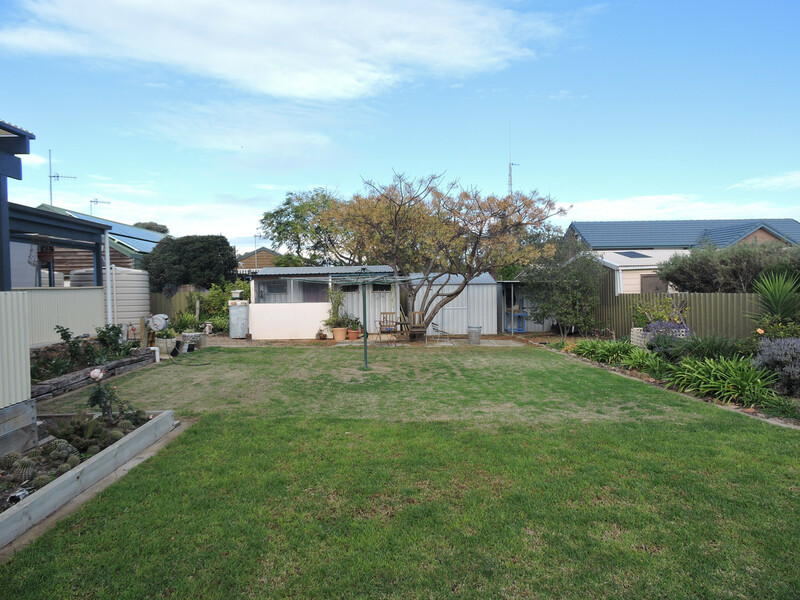 step inside and you will not believe the space – yes this home is bigger than it looks!!! 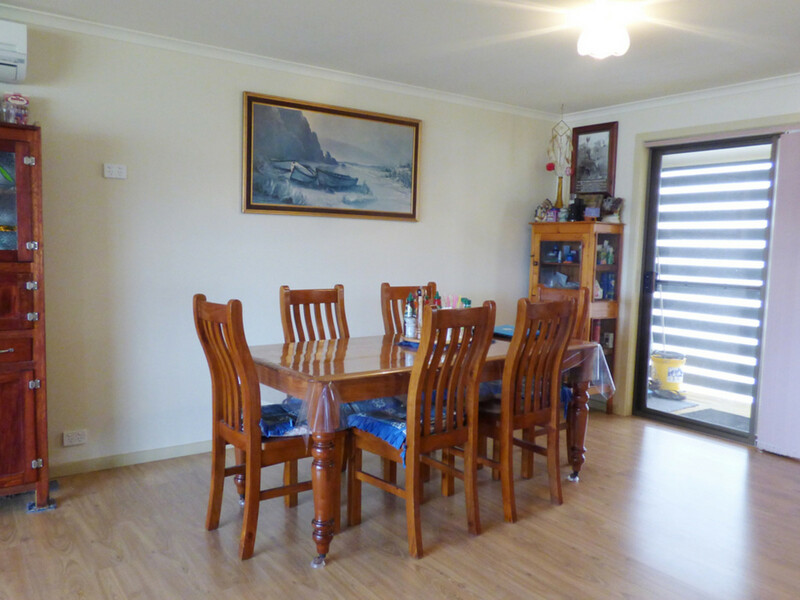 With modern floating floors throughout giving this home a comfortable ambience and easy care modern lift. 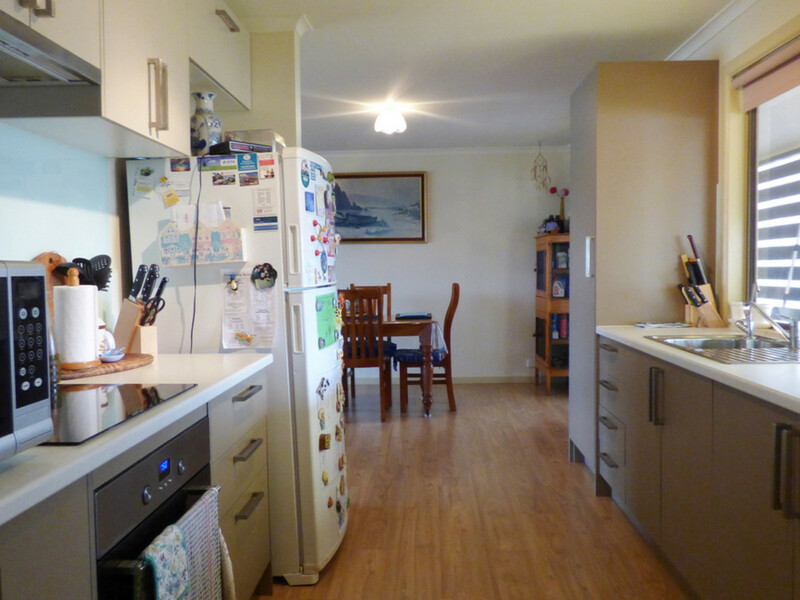 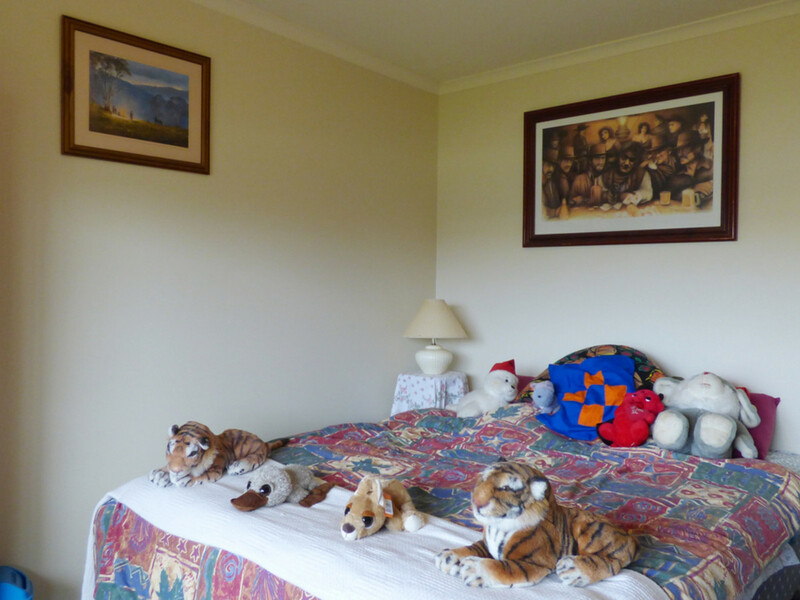 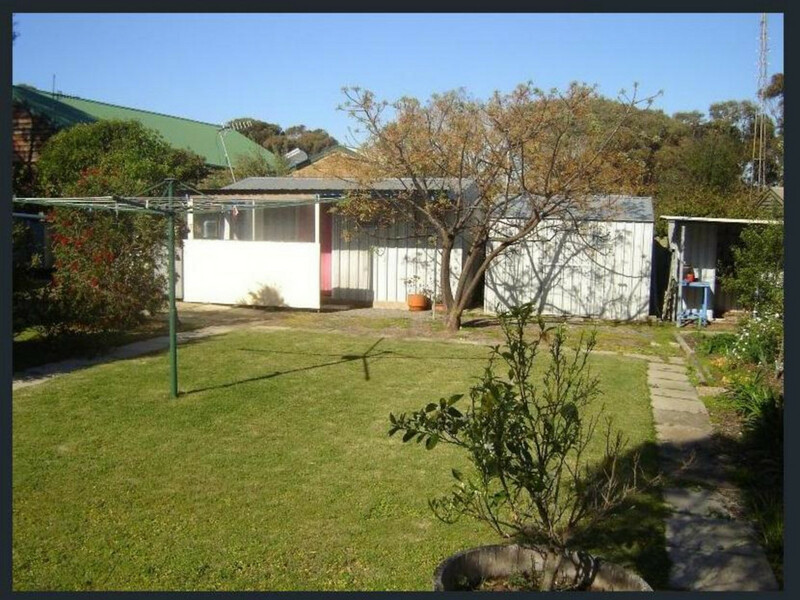 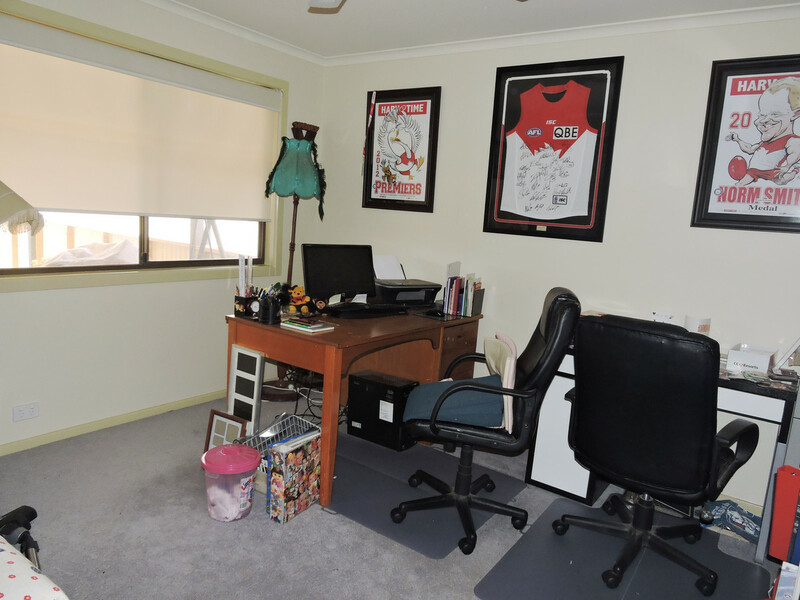 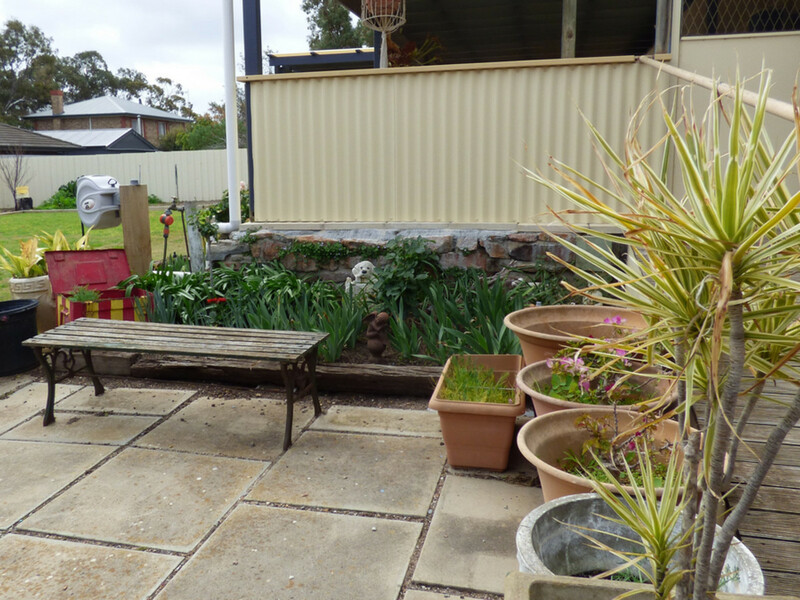 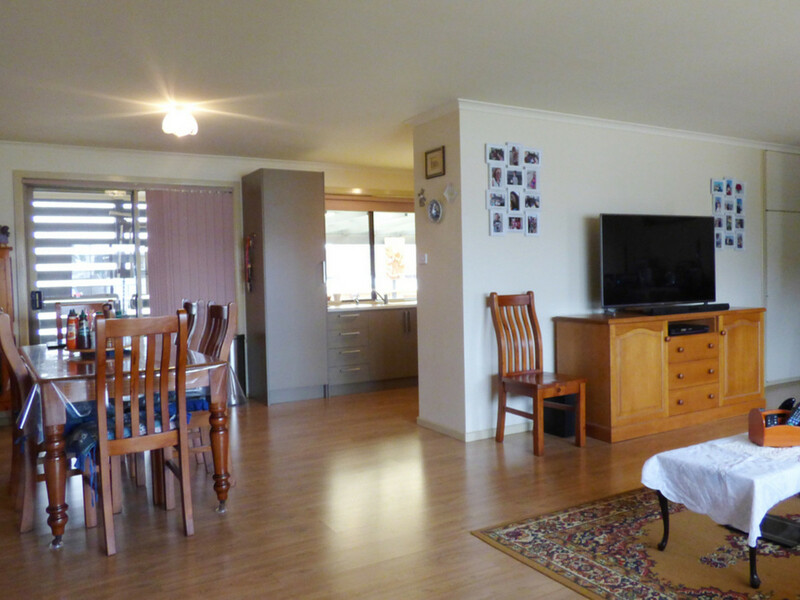 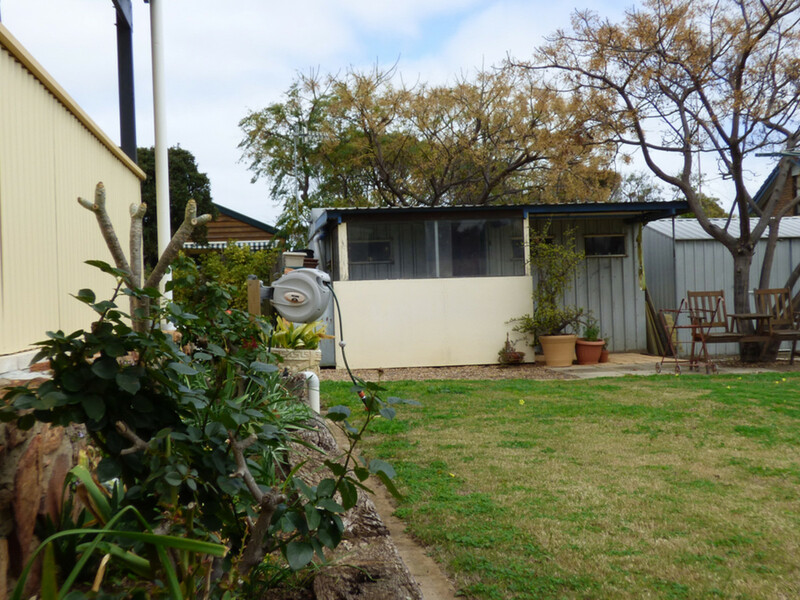 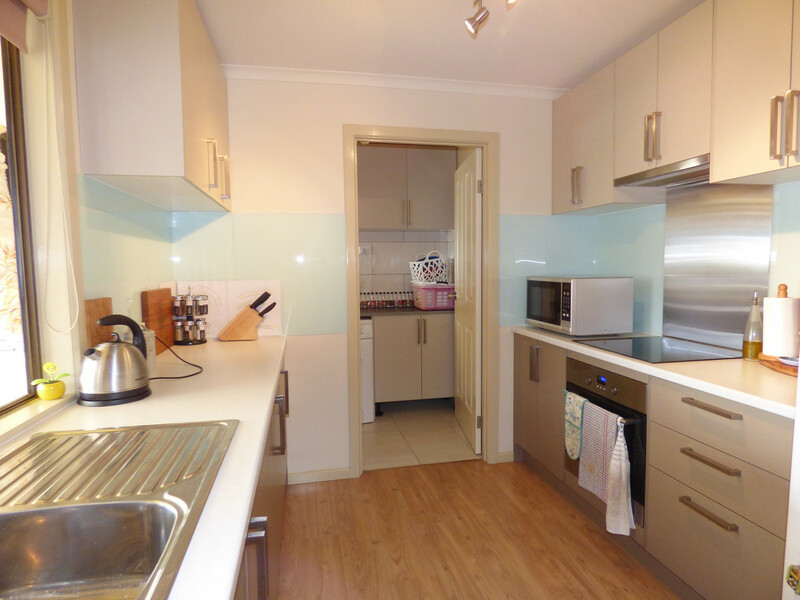 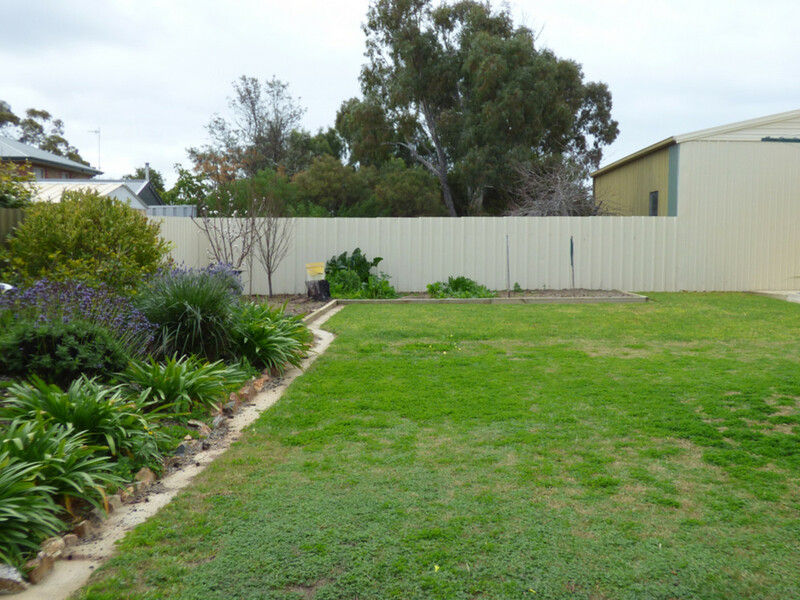 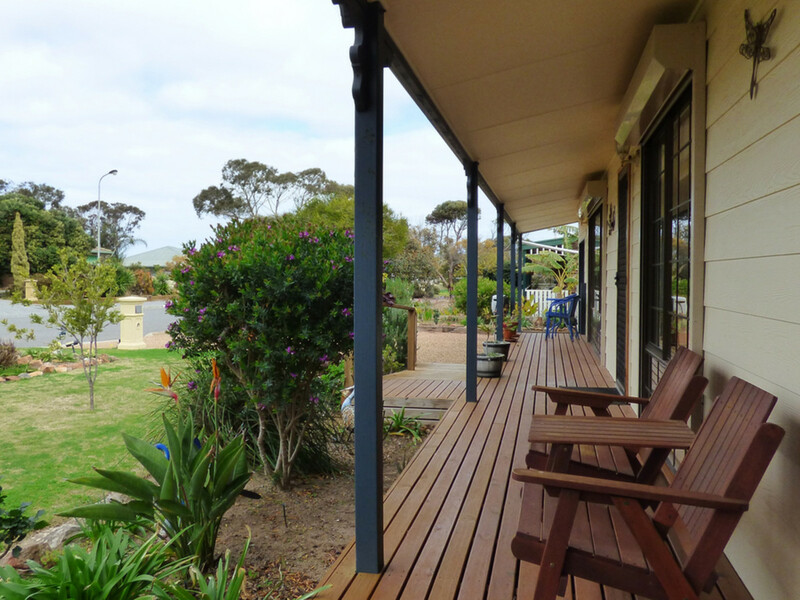 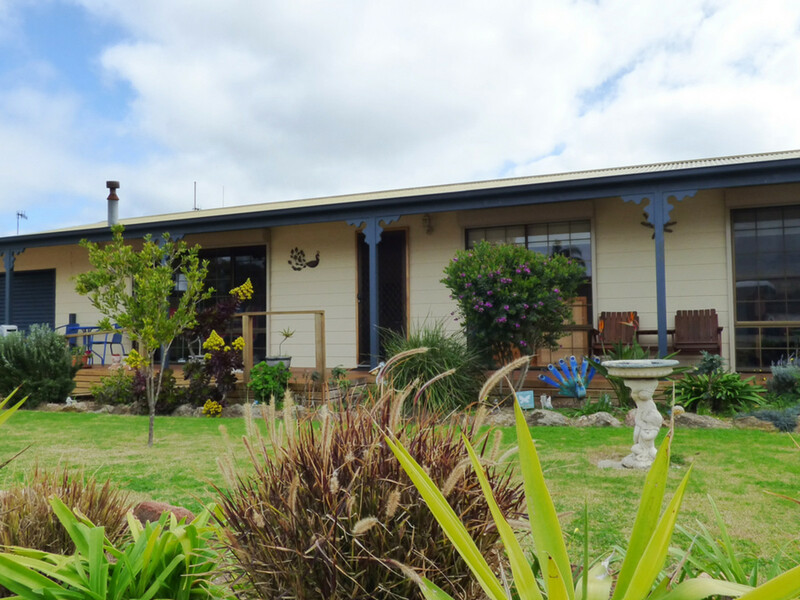 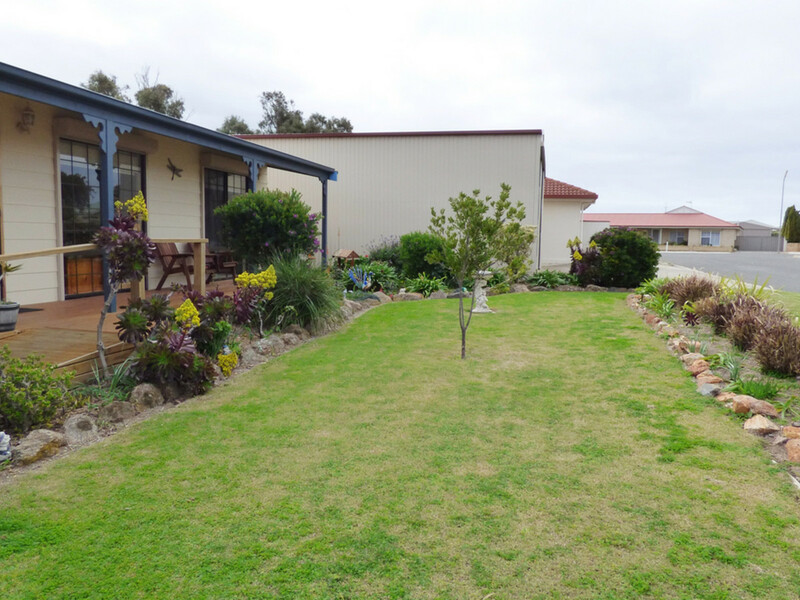 3 carpeted bedrooms, with the master and 2nd bedroom overlooking the beautiful front yard. 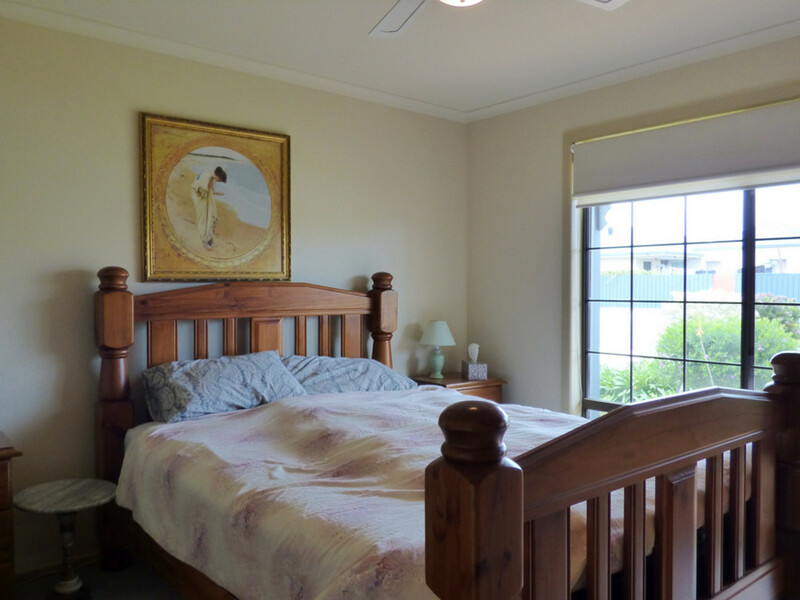 Large colonial windows at the front of the home allow ample light in, with electric roller shutters to keeps you safe (and also adds additional insulation to keeps you comfortable throughout the whole year). 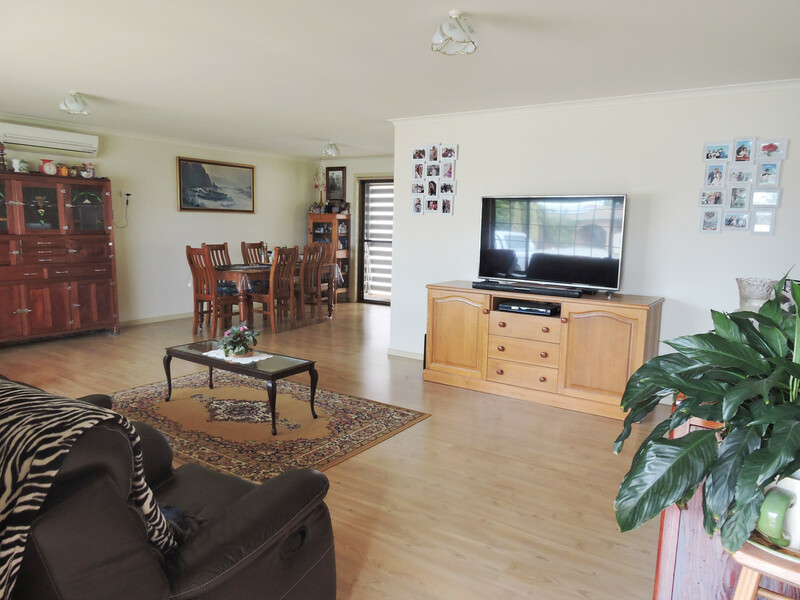 The large lounge area flows through to the dining area. 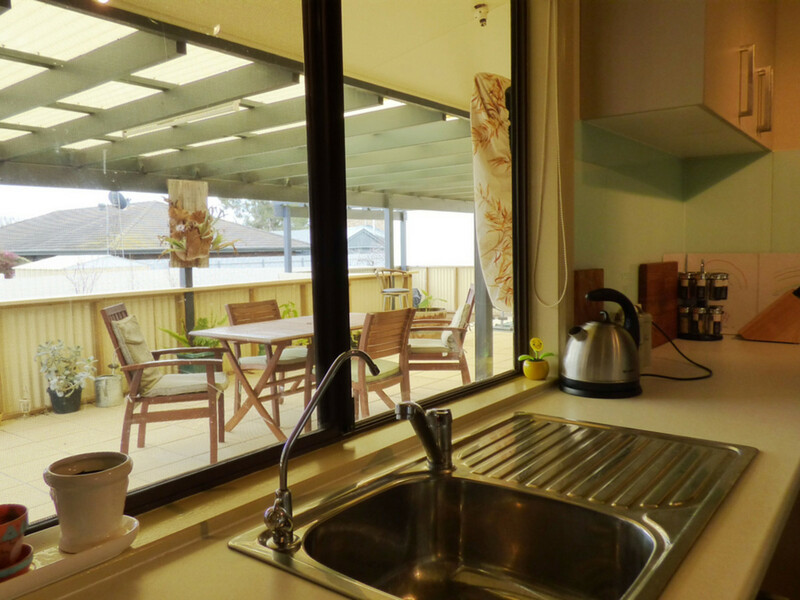 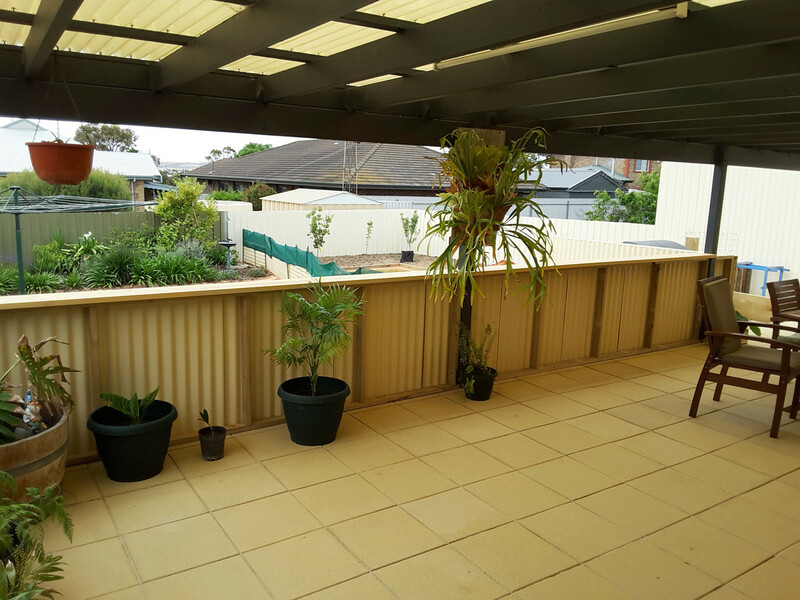 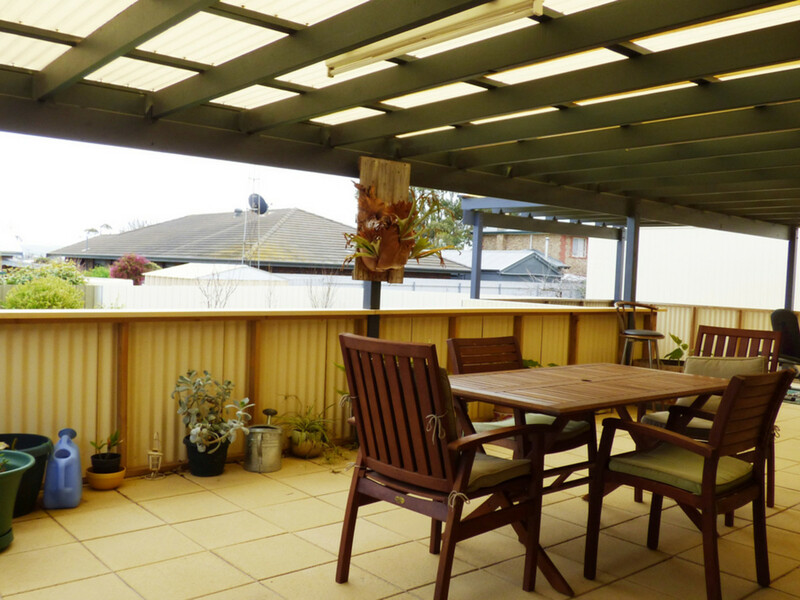 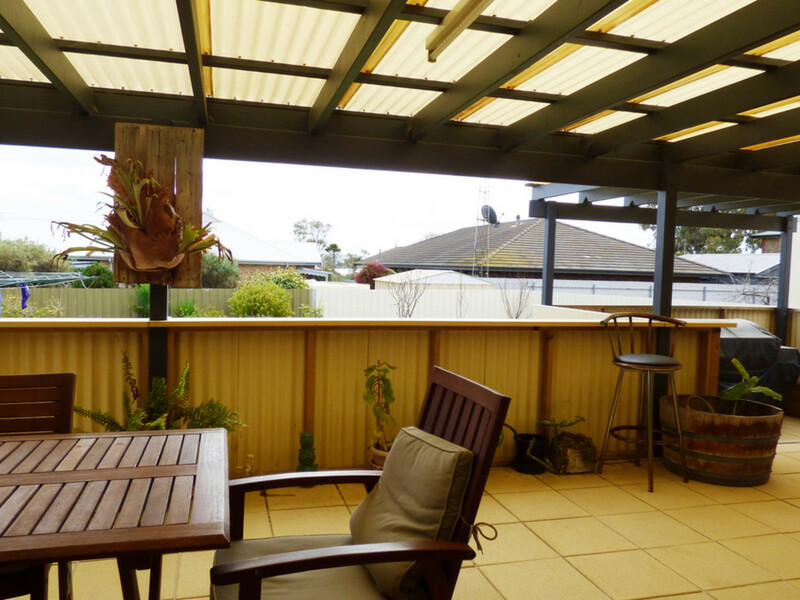 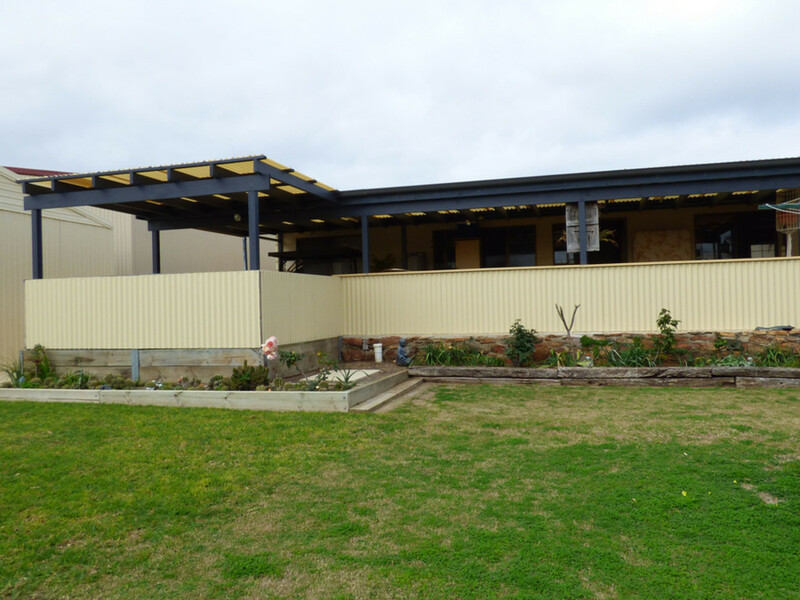 With easy sliding door access to entertain out in the large paved pergola area, complete with bbq area. 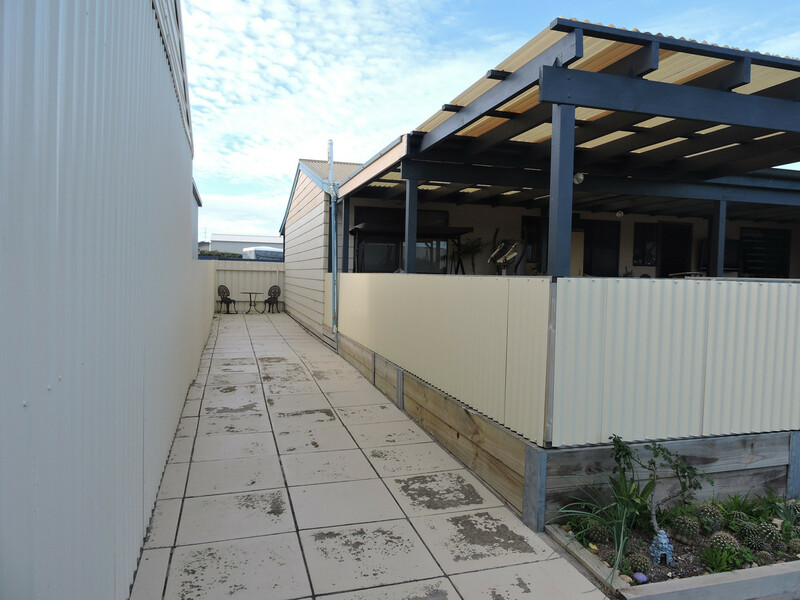 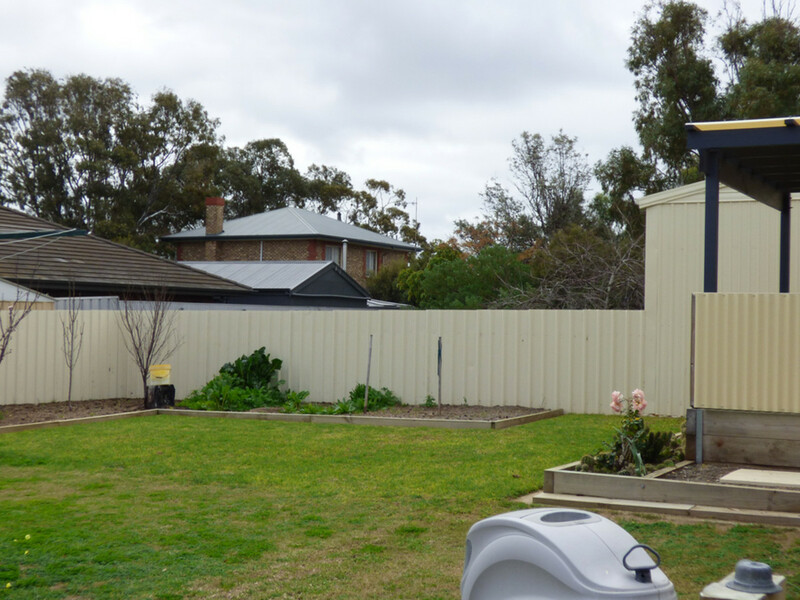 You’re all set to entertain and watch the game while the kids play safely in the secure lawned back yard. 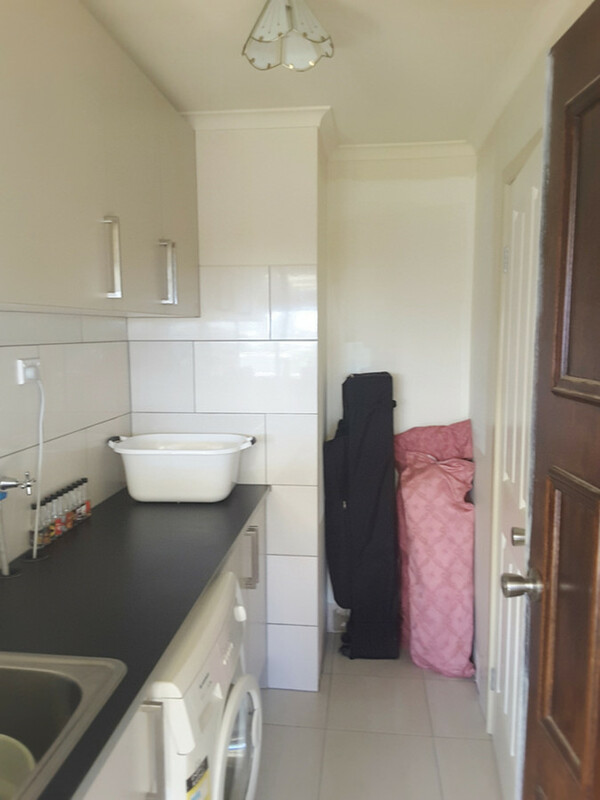 Every house needs a kitchen – and you might as well have a new one – a galley style kitchen with functionality and well utilised space, you will soon be the next master chef, with modern ceramic top stove, range hood and views to the pergola area and evening sunsets. 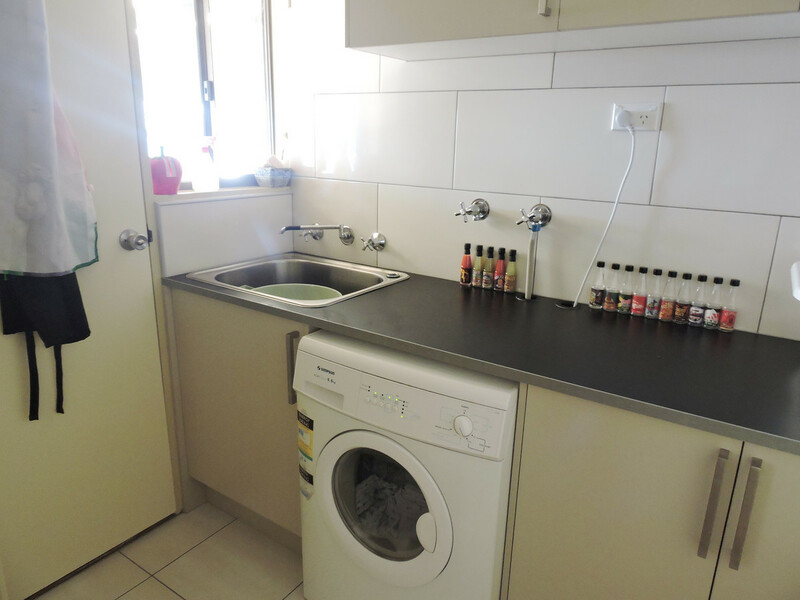 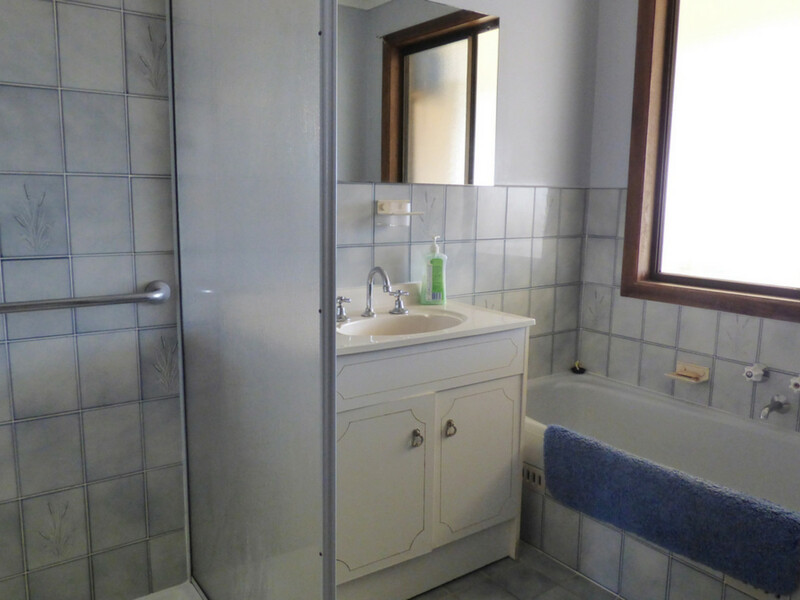 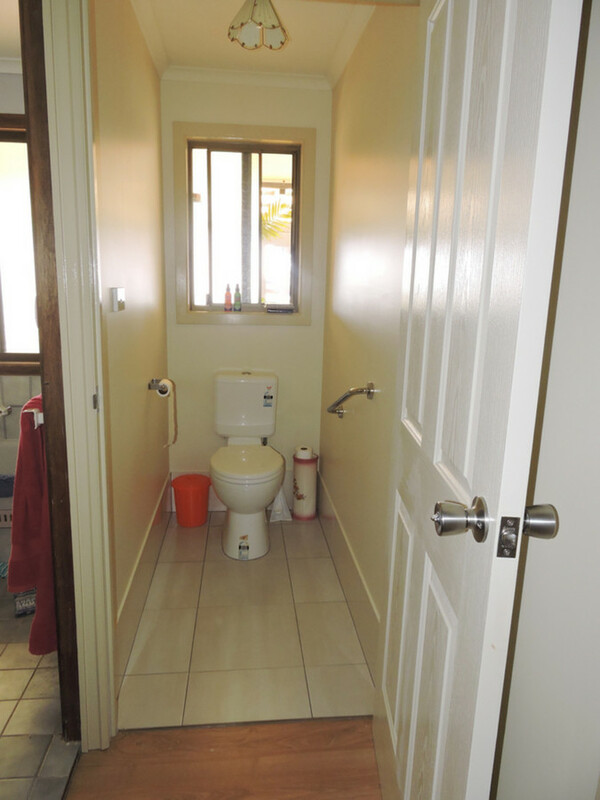 Bathroom with separate toilet, located central to the bedrooms, with the new laundry including built in sink, ample bench folding space and storage to boot. 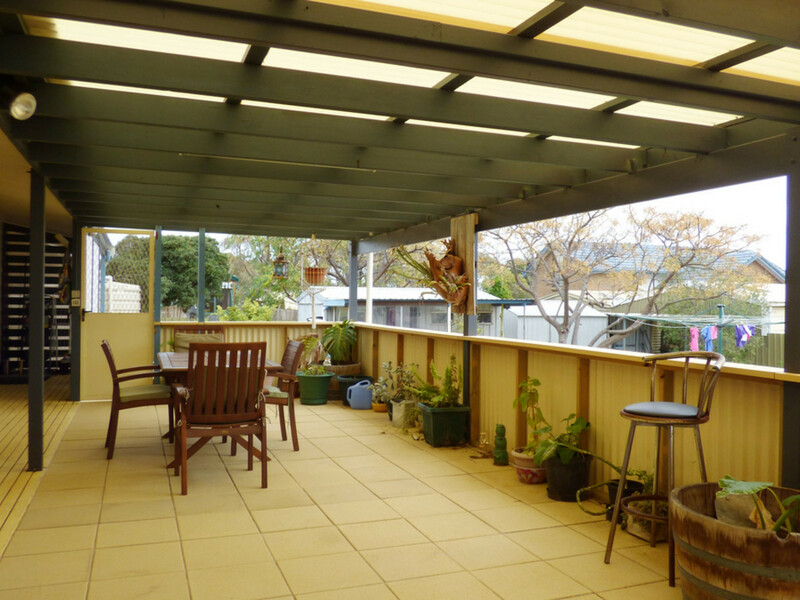 Easy access through the carport to the rear yard, there is plenty of room for parking. 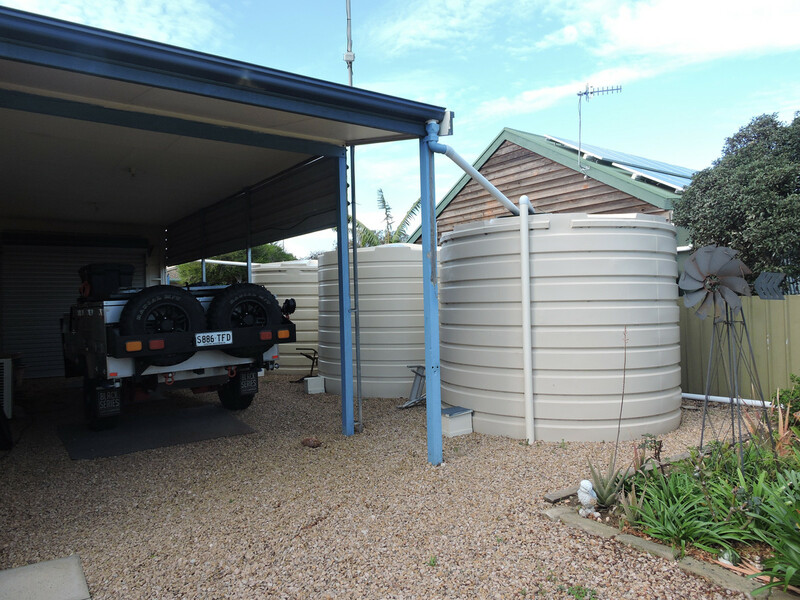 30,000ltr of rain water run the whole house with an independent rainwater tap in the kitchen, so if you ever need to turn to mains, you will still have the fresh rainwater at your finger tips. 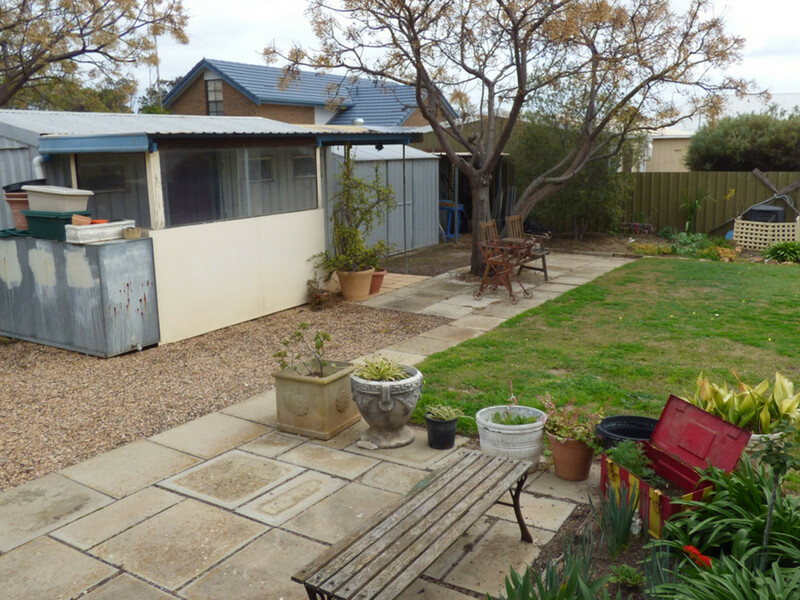 And yet there is still more, this home also has a garden shed, and also a workshop shed so you can potter or create till your heart is content. 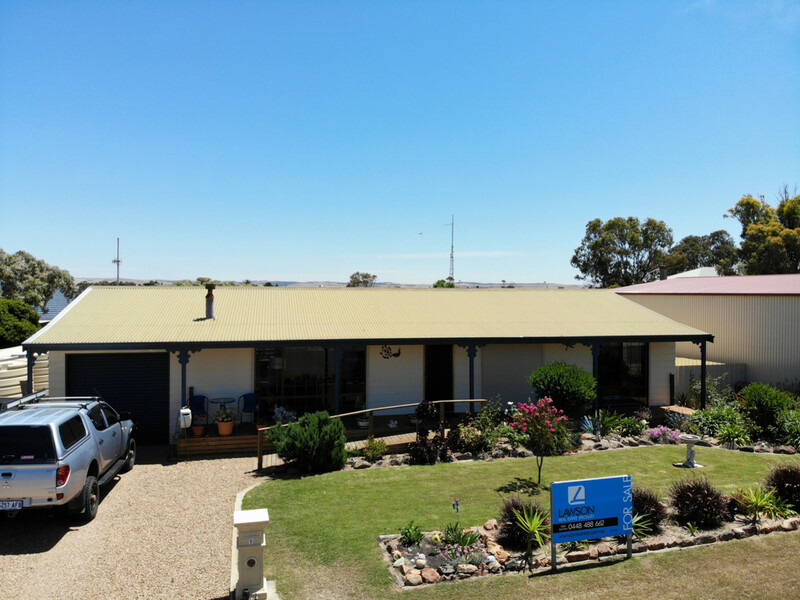 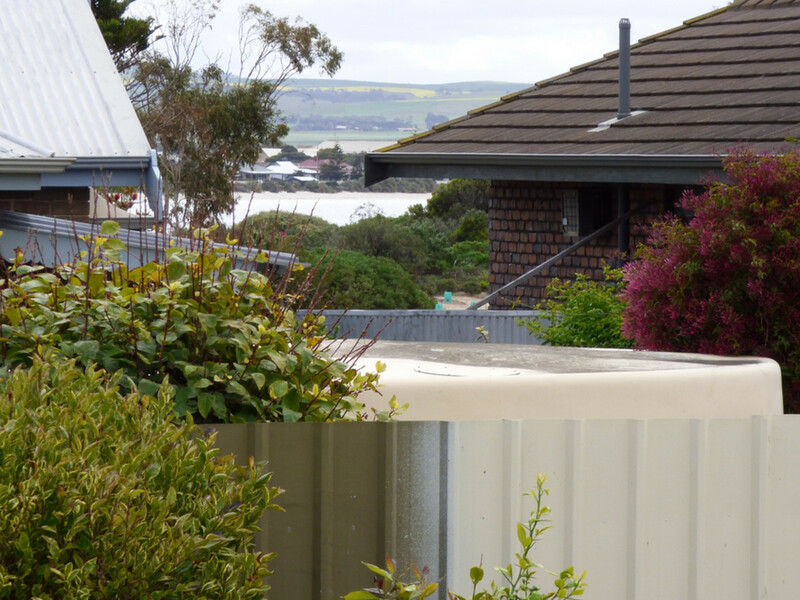 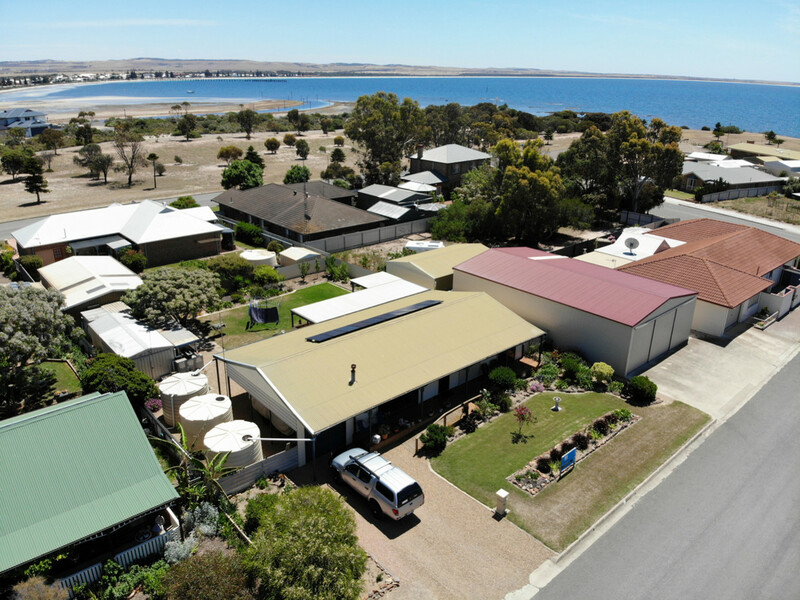 Solar power – yes the home also has a 3kw system – you really need to inspect this home – if you have read to here you will be curious to see and feel the comfort that this home offers, so call and arrange your private inspection today.